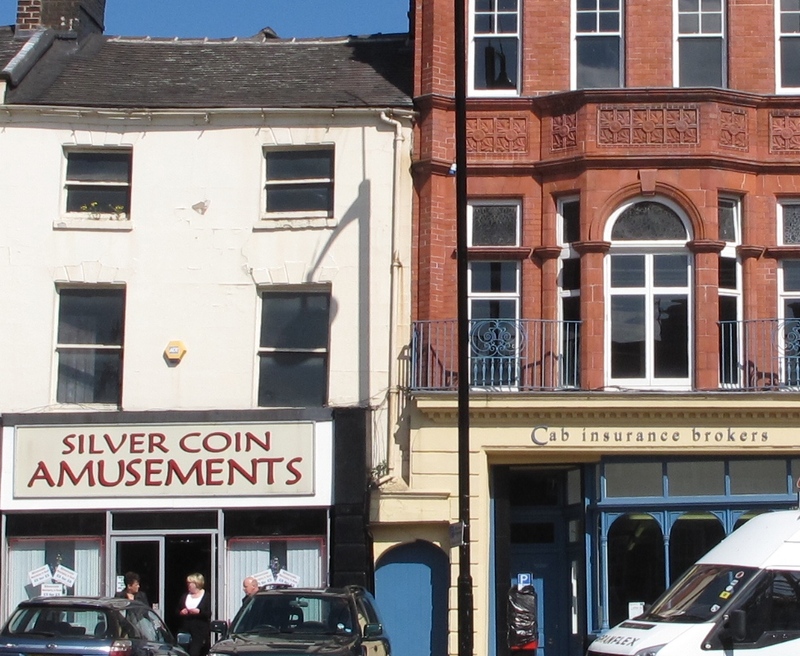 Previous PostMellard Warehouse is looking good!Next PostStoke Artist scores a City Blinder! 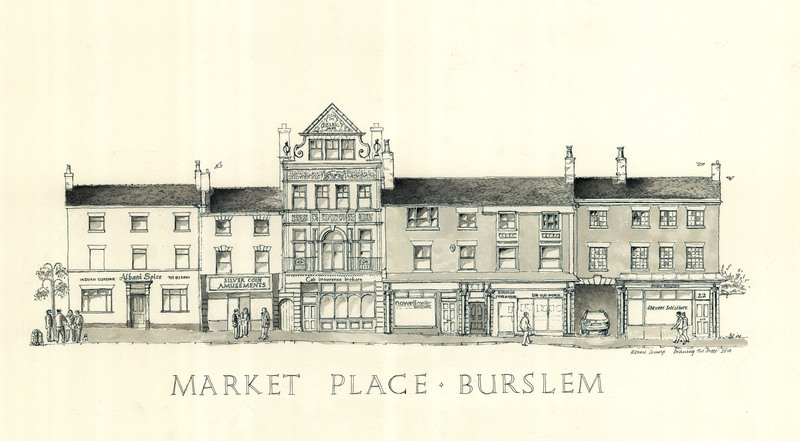 Congratulations on the Burslem drawings. The mother town deserves it.